All in one category: Hats, gloves, headwraps, jackets, and more, can be found in this Warm Weather Gear section. If it's here, it’s a solution to warm/hot weather riding and other leisure outdoor activities. 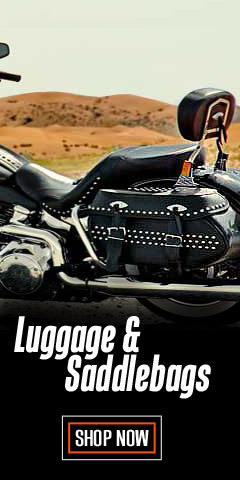 Fortunately, Harley-Davidson® knows a thing or two about warm weather riding. If it's not bone-cracking cold in Wisconsin, it's hot. 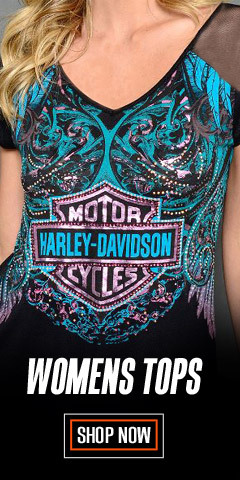 Harley’s® selection of jackets, vests, and hydration clothing is a solution when the weather turns warm to hot. 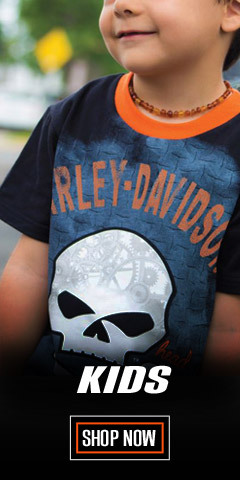 You will find button-up shirts and T-shirts are perfect for urban and suburban riding. And, believe it or not, a jacket feels good at 65-mph on a 90-degree day while cruising down a highway or freeway. The key is evaporative cooling. Mesh jackets offer great ventilation, allowing airflow over the skin for quick and efficient evaporative cooling. Made of sturdy mesh nylon and synthetics, these jackets offer a cool and comfortable ride. 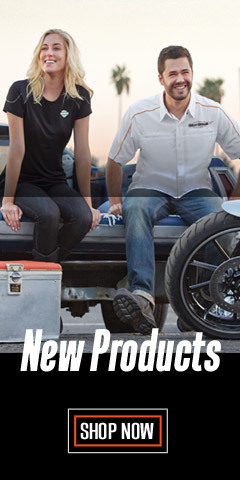 When it gets really hot, try Harley’s® hydration vest and neck band. Soaked in water, these apparel items provide maximum cooling via evaporation as you cruise down the highway. 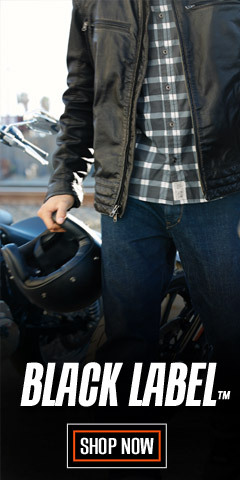 Harley’s® Wolverine Coolmax socks are made to vent heat, too. And, don’t forget the cooling effects of a good skull cap when worn under your helmet, not to mention it will keep your helmet-liner clean, too. Worn close to the skull, skull caps soak up head moisture, allowing for evaporative cooling. For maximum comfort and protection, combine the skull cap with a ventilated helmet. Fingerless glove are also cool, literally. With your torso, head, arms, hands, and feet covered with vented jackets, helmets, gloves, and socks, you can stay cool no matter how hot it gets. 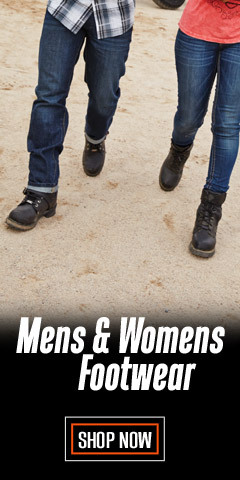 When it is hot and dry, from kickstand-up to kickstand-down, WisconsinHarley.com has the warm weather gear that will keep you on the move no matter what you are doing.